When you need your home to be stellar, comfortable, and convenient — start thinking about buying some quality furniture. Rather than just buying a few cheap pieces to get by, you should shop for furniture that will transform your home without needing to be replaced again in a few years. Let’s dive in to see exactly why top-notch furniture is an investment that is well worth your money and consideration. Buying excellent furniture is more than just a financial purchase. When you purchase quality furniture, you’re really investing in your overall quality of life. Since close to 80% of people will endure some form of back pain during their lives, you most definitely need to buy furniture that supports your body weight. This gives you a peaceful and comfortable place to relax and unwind every single day after work. Aside from physical care, buying quality furniture is great for your mental health and lets you take pride in your home as a whole. Feng shui is serious business when it comes to outfitting your home with furniture. Purchasing quality furniture pieces let you be mindful of the flow of traffic and overall aesthetic appeal inside of your household. These things matter since most of your time is spent inside the home and you owe it to yourself to arrange each room to your liking. High-quality furniture pieces can transform a boring, nondescript room into one of luxury. Buying quality furniture increases your home’s value as well. High-end furniture pieces are considered assets that can increase in value depending on the level of craftsmanship. Professional home remodelers often start with furniture pieces when attempting to transform a property. 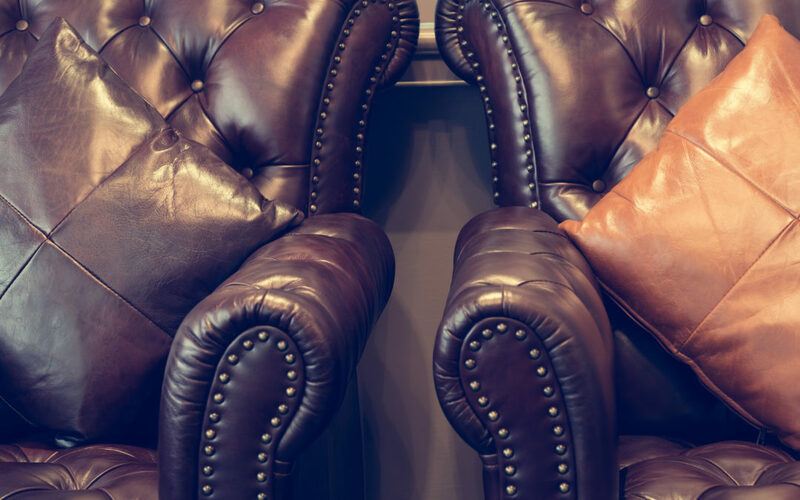 By taking the time to purchase furniture that has a level of style and value, it becomes an investment, rather than just a simple decorative purchase. Entertaining company is a huge part of home ownership. When you close on a property, one of the first thoughts you have is how much fun will be enjoyed during family and friend gatherings. Investing in some great furniture ensures that you can accommodate plenty of people during gatherings. Not only will everyone have a place to relax — they’ll do so in comfort and style. You can outfit your living room, dining room, and guest rooms with any fixtures that’ll make people feel as welcome as possible. When you’re shopping for furniture, make sure you envision gatherings when seeking the right pieces. Now that you know a little bit about buying furniture, it’s time to start shopping. Buying quality furniture is quite easy when you touch base with a furniture shop that’ll help you out. If this is what you need, Rainbow Furniture is the cream of the crop. Take heed to these four tips and contact us today to begin shopping for some quality furniture.